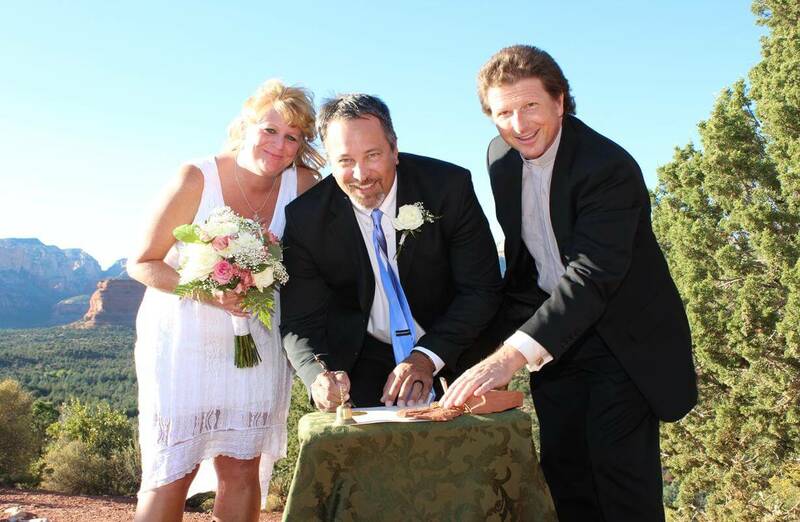 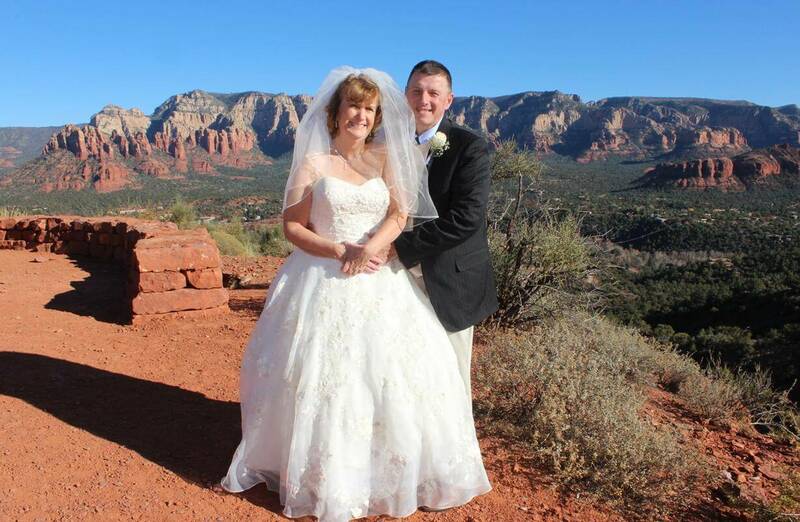 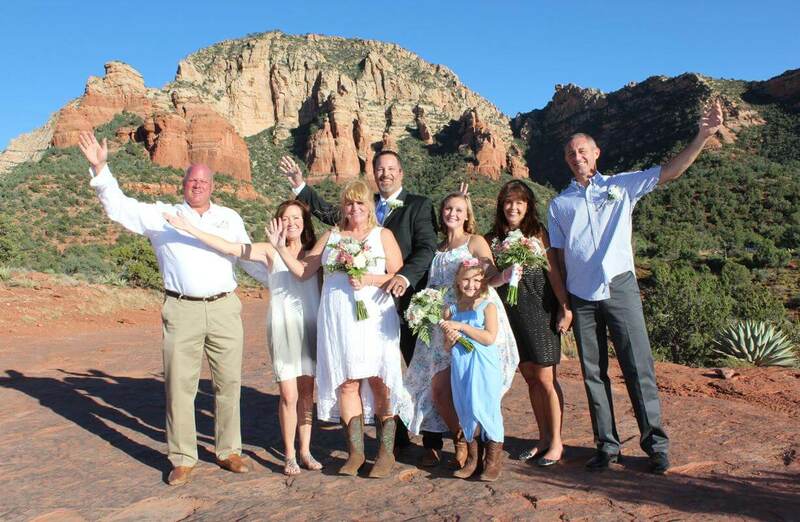 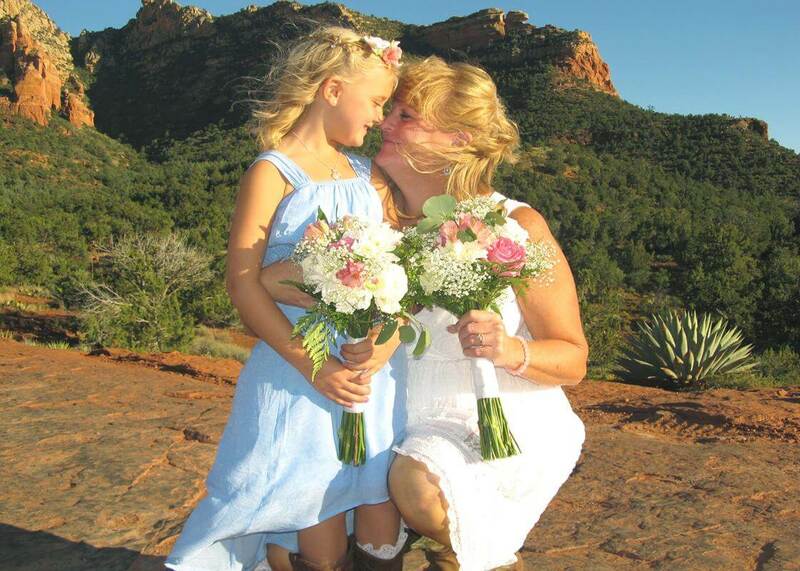 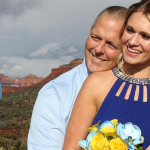 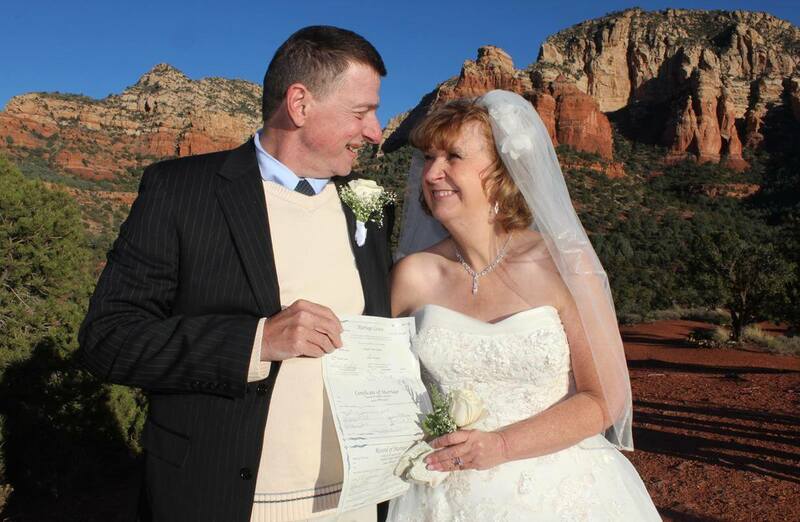 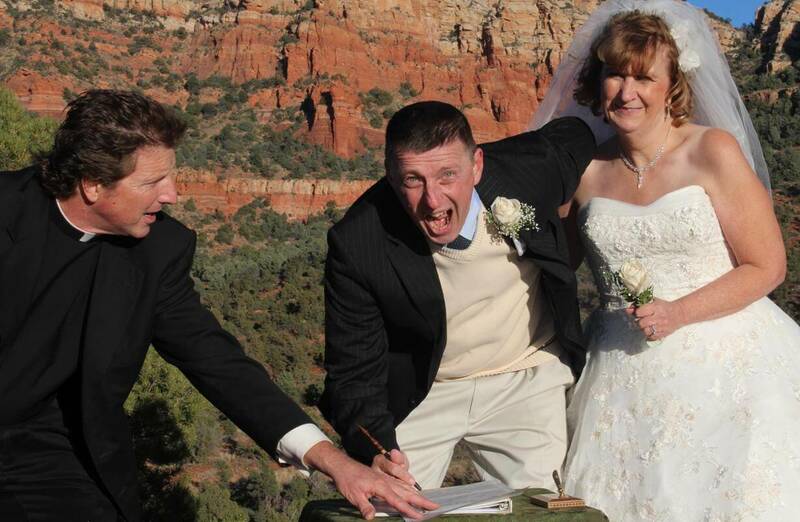 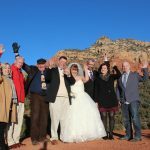 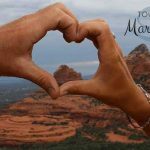 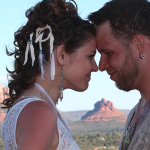 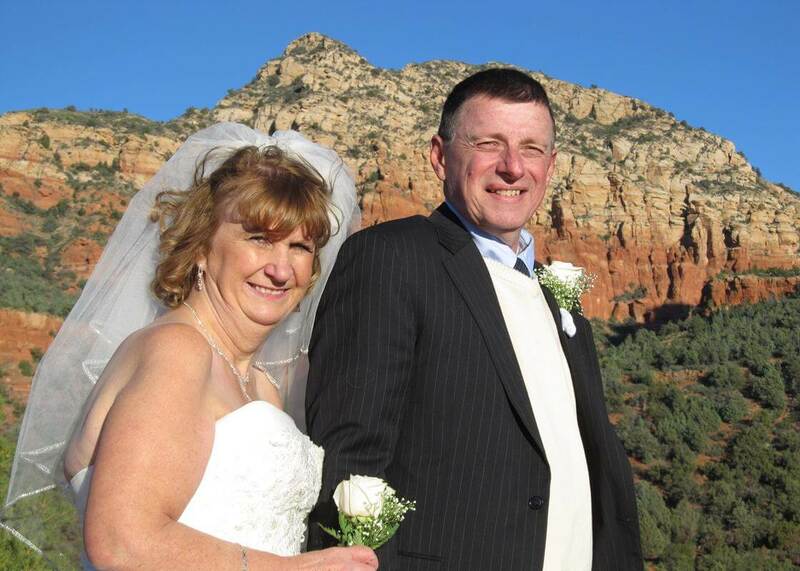 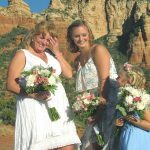 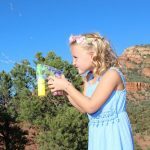 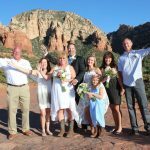 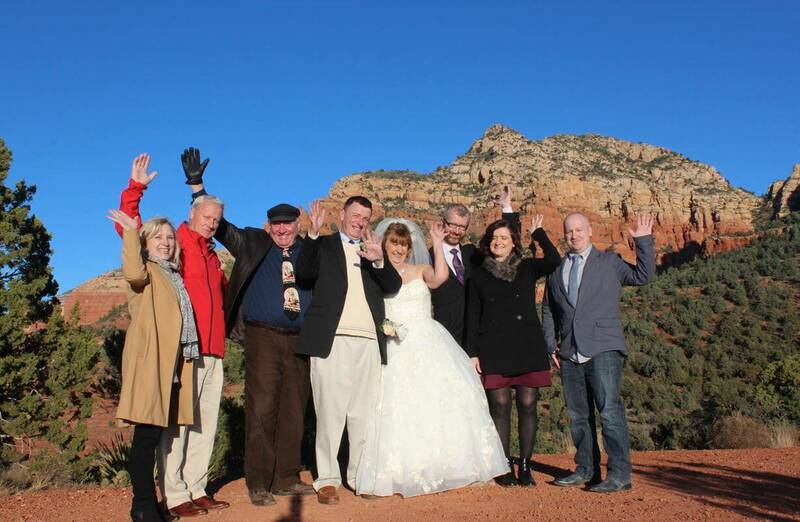 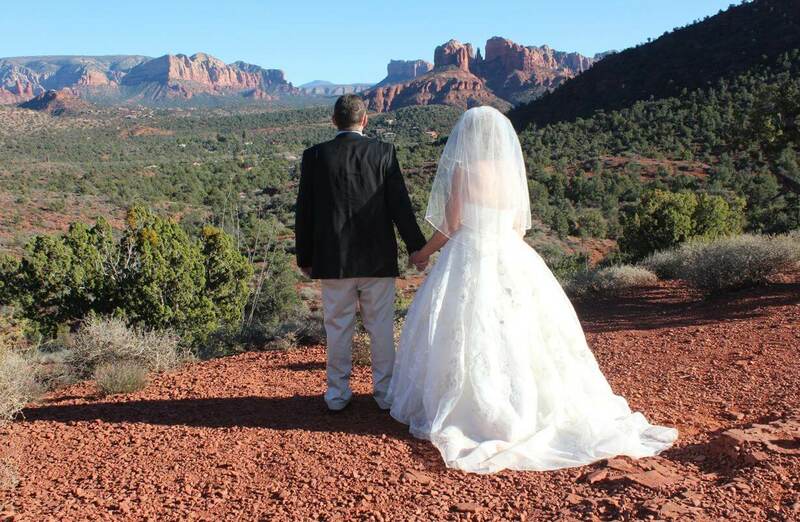 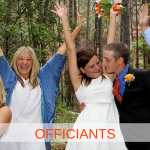 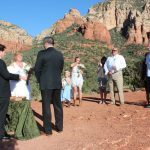 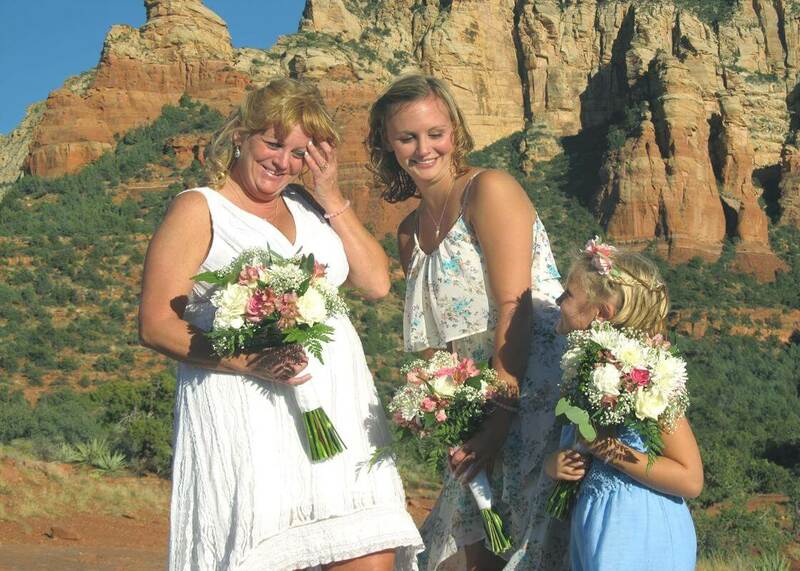 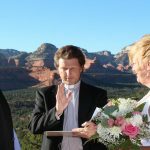 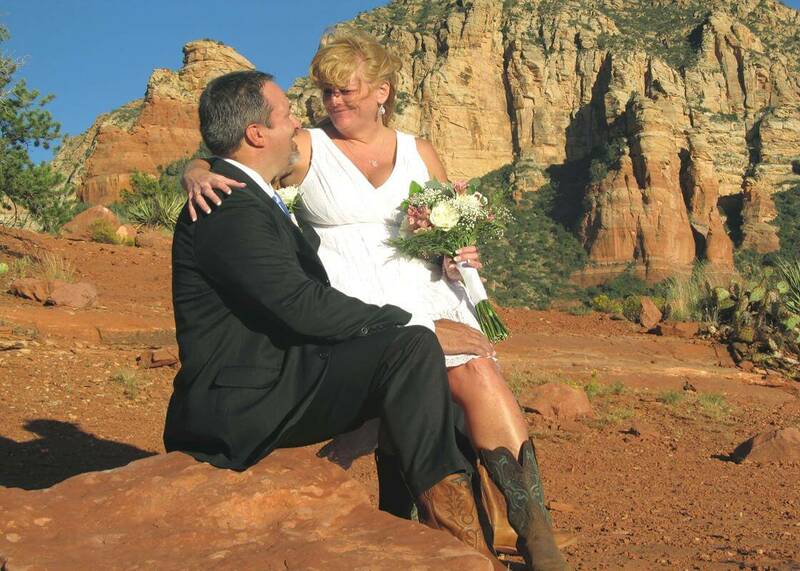 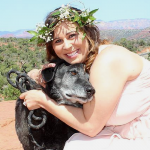 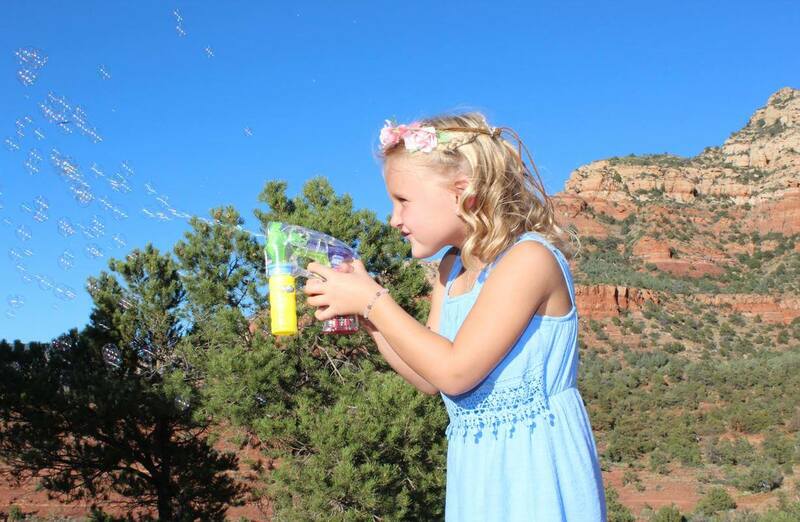 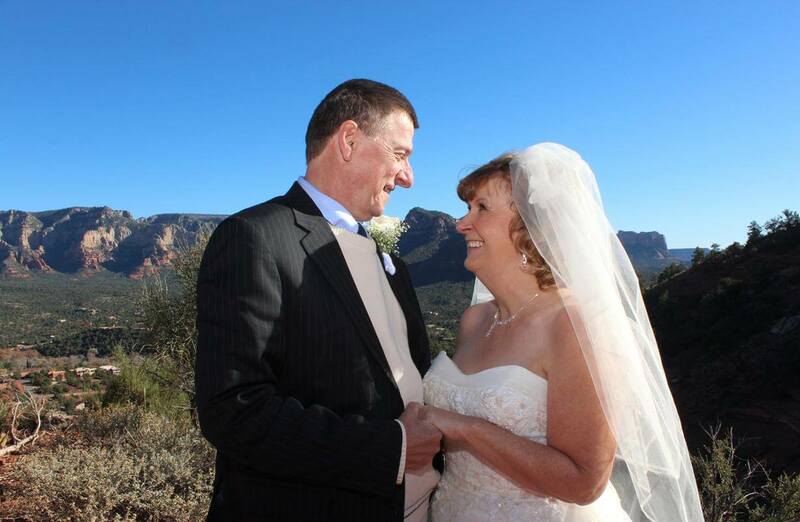 Isis Overlook is a real hidden gem and popular wedding venue in Sedona. 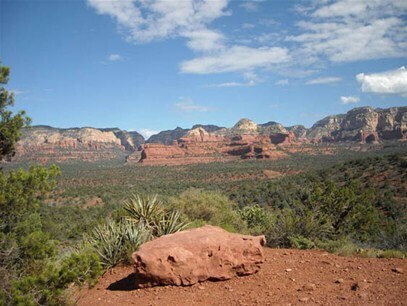 It’s a sweet little knoll with views that sweep around you in a 360-degree span of unparalleled beauty. 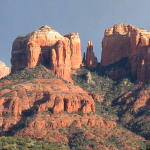 To the west is Cockscomb, and Doe Mesa rolling into Bear Mountain and Boynton Canyon. 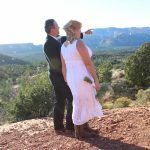 Then come the great pillars of Isis and all the Secret Canyon Wilderness, Brin’s Mesa and then the back end of Thunder Mountain. 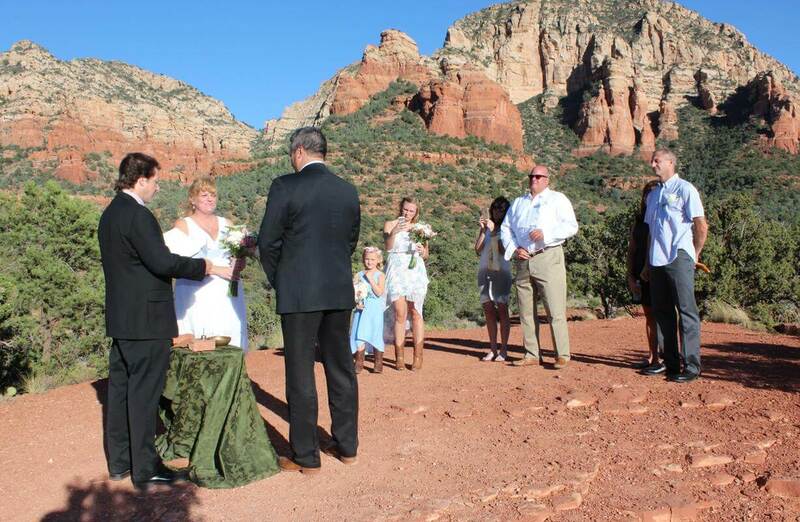 It’s right in the center of an amphitheater. 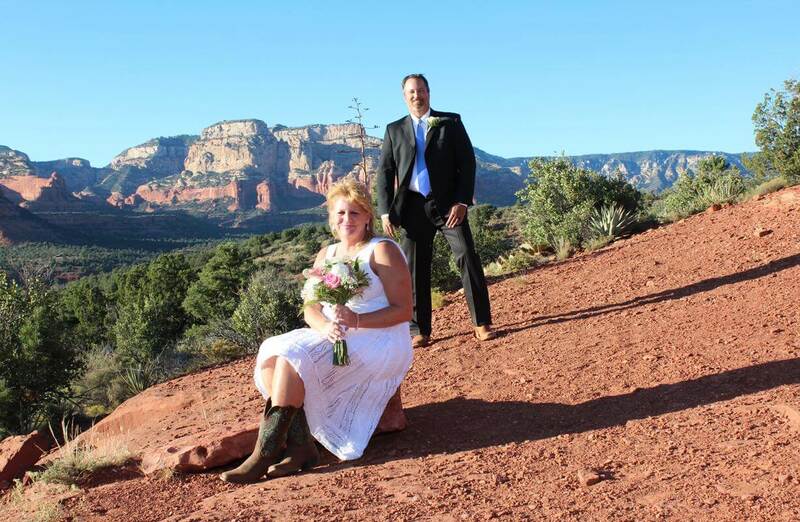 You really get a sense of the majesty of nature and the indescribable beauty and power of Sedona at Isis Overlook. 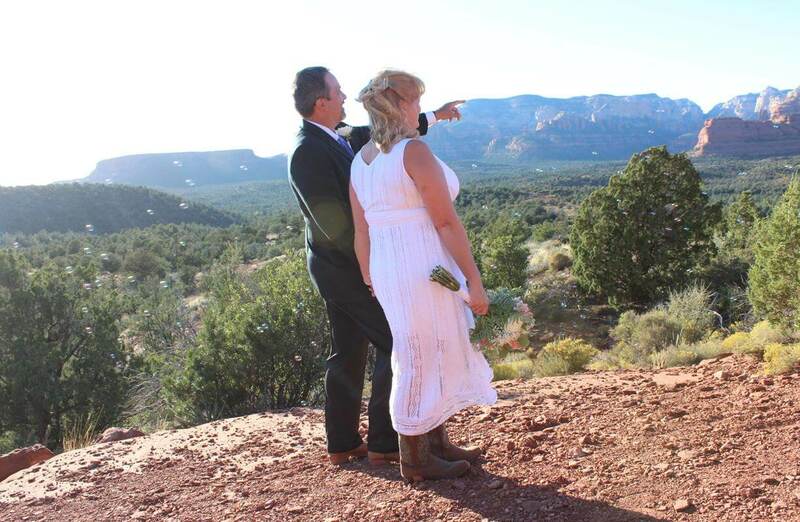 Access to Isis Overlook is over a bumpy dirt road. 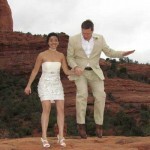 This can be done with a small party, but you will have so much more fun accessing this site on the back of a Jeep. 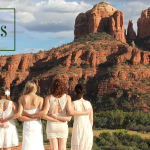 This is a real adventure setting. 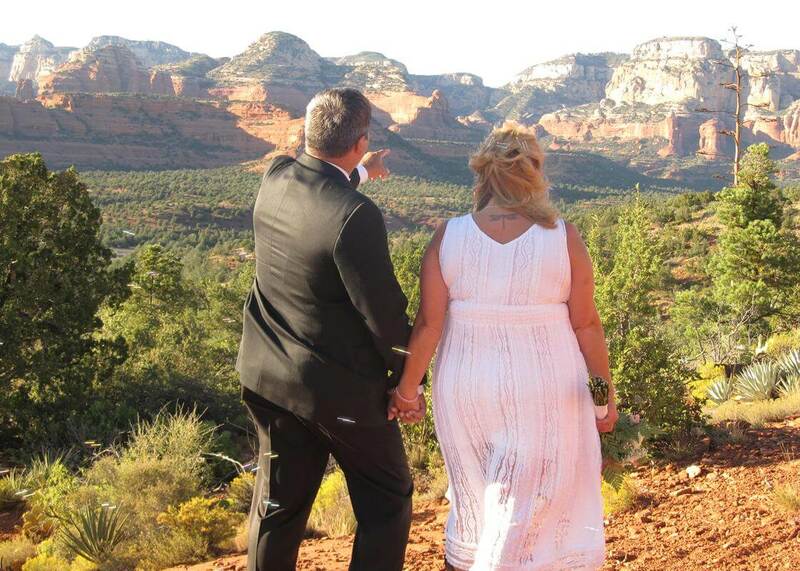 It’s still not far to go in a regular car and there is some parking. 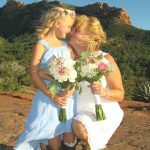 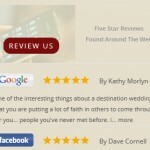 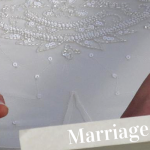 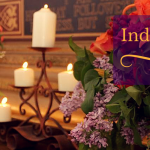 This is a site for small wedding parties or elopements. 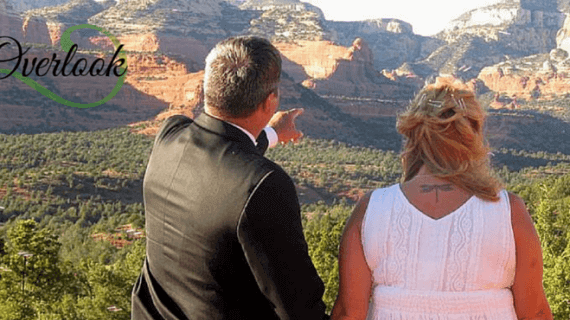 Go to all outdoor venues.